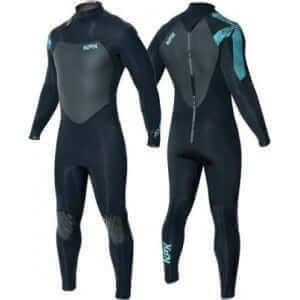 Categories: Accessories & Repair, Float, Impact & Safety Equipment, Footwear, Waterwear, Paddleboard. ZEM Ninja Split Toe Minimalist footwear for watersports. Great for Strapless or strapped riding! Great protection with full feeling. 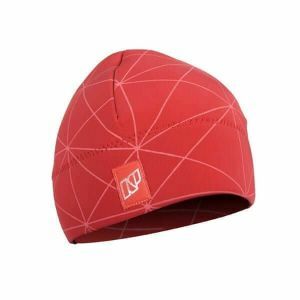 These are perfect for Kiteboarding, Surfing, Running, Beach or SUP. 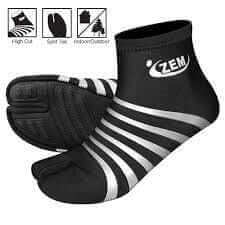 They stay on your feet but you do not loose any of the feeling of your toes/feet. Great for strapless riding or fold them up and stick them in your pocket for after those downwinders! Protection from those shells, rocks and other sharp objects. 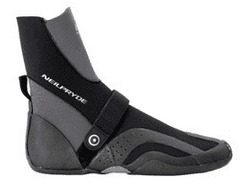 These are lighter and more flexible than the Vibram Five Finger booties with an amazing pricepoint! All ZEM stocked are Black/Silver in color. Care Machine washable. No dryer.